The next vehicle to be investigated was a van. 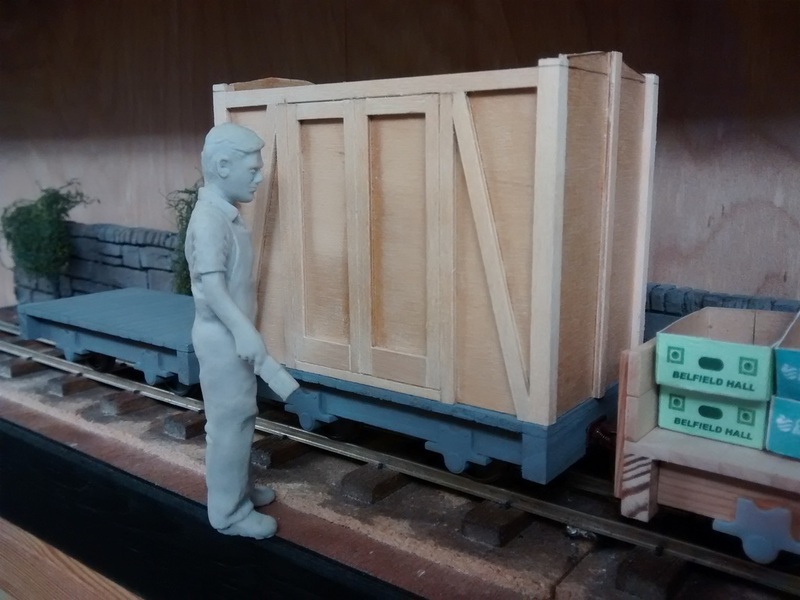 The beauty of the larger scale models is the ability to replicate the actual construction, as near as possible. 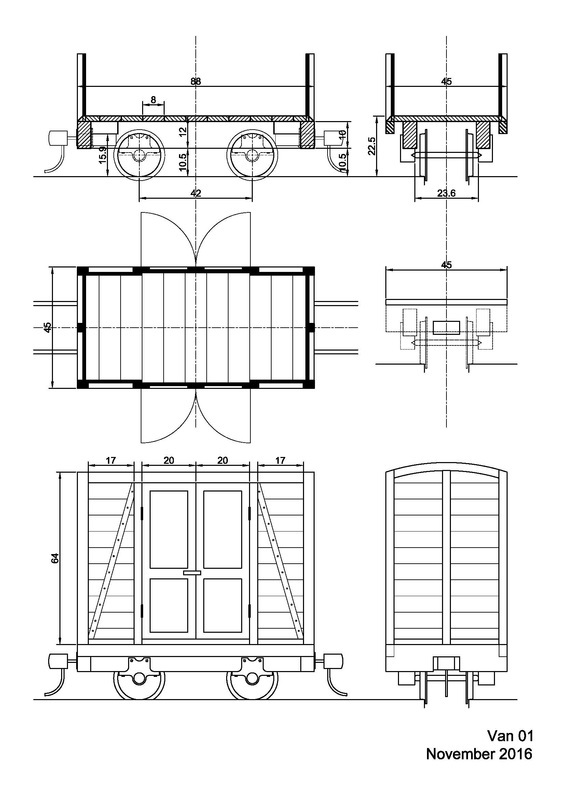 However, as with the wagons, I struggled to find detailed information about how a van frame might be built. After trawling through copious Google images, the drawing below was produced. 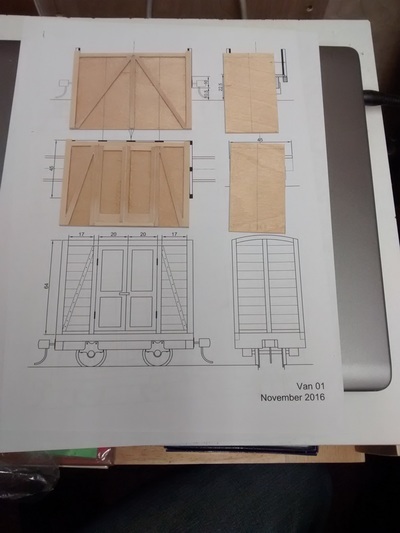 ​I found a drawing of a GVT van in Boyds book, which showed a rebated corner post, for the body planks that resolved how they are fixed. 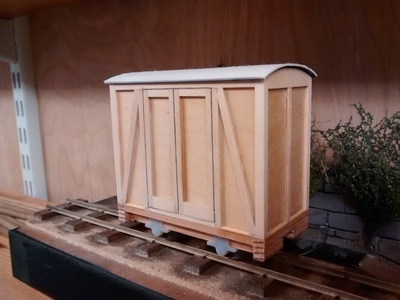 I've previously made sliding doors on 16mm stock, but the hinged doors on the GVT van appealed to me. 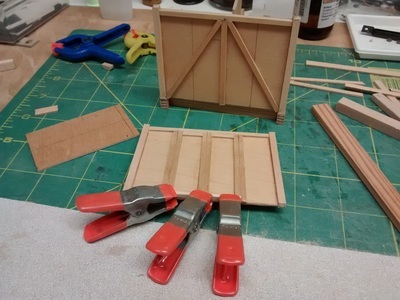 The floor level details are often a sticking point. What supports the body frame - the floor or the wagon chassis? 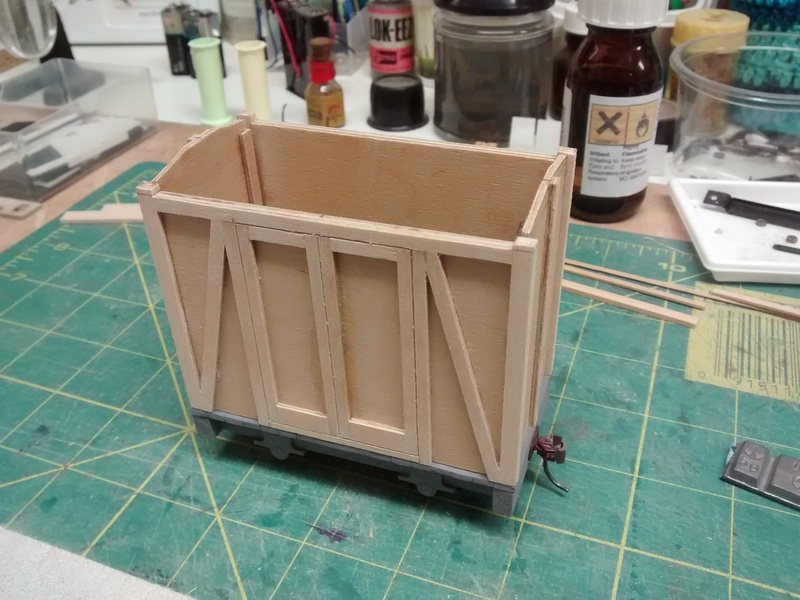 In my wagons, the floor cantilevers out from the main stretchers and can easily support a few planks. For the van, I opted to have the chassis as the support, which required an extra longitudinal timber to be incorporated along the side. I can still make a case for rebating the top of the timber to take the ends of the planks - maybe the follow-up? 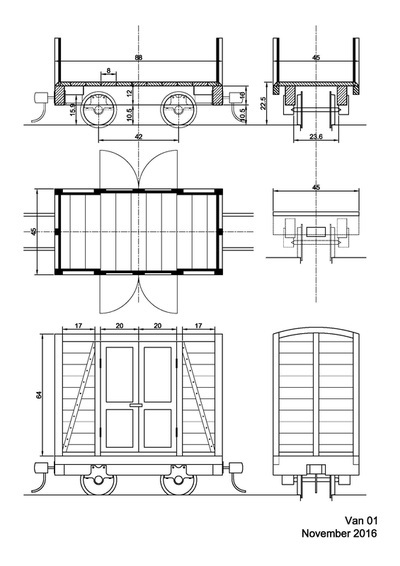 The body height is to suit the doorway.